Five Star Rated for 7+ Years!! Our Heating & Air Conditioning Services cover all Nashville & surrounding Middle TN areas. 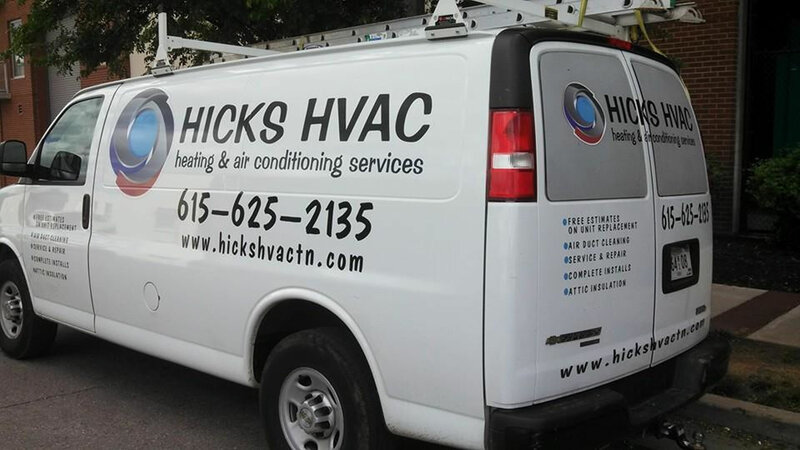 Hicks HVAC Heating & Air Conditioning services cover all of Nashville and the surrounding Middle Tennessee areas. Hicks HVAC provides residential / commercial heating and air conditioning services and has years of experience to service all of your A/C Home Comfort Appliance needs. EPA & NATE Certified TechniciansHicks HVAC has EPA & N.A.T.E. certified technicians to ensure your job gets done right every time! 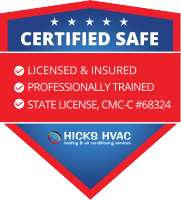 Hicks HVAC’s team has a long running history in the heating and air industry, along with extensive certifiable training. 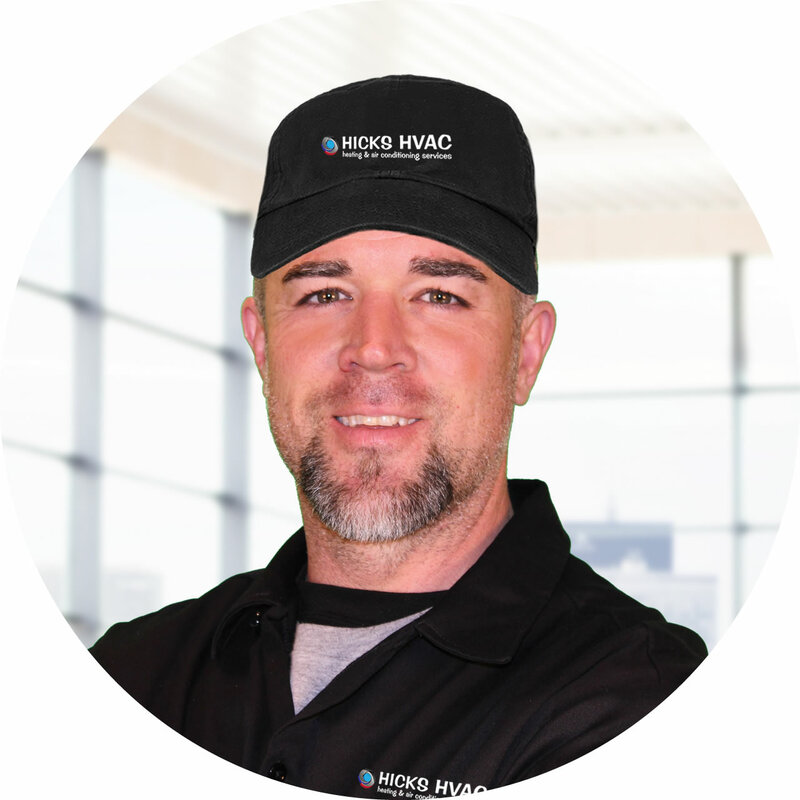 Hicks HVAC has a wide range of knowledge and is constantly staying on top of the latest training, education and requirements to go along with the rapid advancement of new heating and cooling equipment systems. Hicks has the experience to know what works best! Hicks HVAC is a heating and air conditioning service company that follows procedure to precisely evaluate your heating or air conditioning needs. Whether you are needing a complete install or regular heating and air conditioning service maintenance check, Hicks has you covered. We know what works and what doesn’t “We Have Experience”. Technicians are Fully Trained & EPA / NATE Certified. Offers Financing Options For Certain Equipment. When you call Hicks HVAC, you will always get clear answers and will know exactly what you’re getting in return. Hicks HVAC uses only top quality parts and equipment for every install or maintenance. Each task is performed with industry standard procedures. Hicks promises your 100% Satisfaction Guaranteed. Hicks Technicians will be on time and respect your home and will inspect your equipment providing you with options and recommendations, helping you decide what type of work you need. Hicks also offers financing options for certain equipment and replacement systems. For Free estimates on equipment replacement or to schedule a system tune-up. Great experience will recommend to anyone I know. Joseph D.
Jermey and his team completed the job as requested and in a timely manner. Requested bids from two other HVAC contractors for a complete packaged unit install and chose Hicks based on price and the ability to complete within a week. I would use them again. Andrew J.